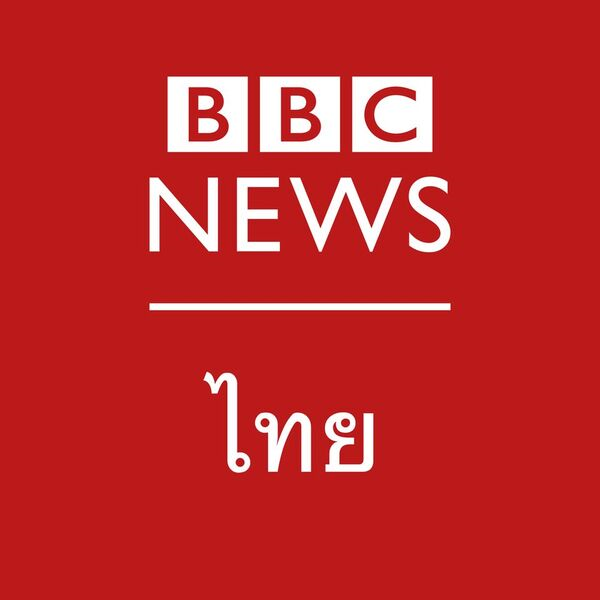 BBC Arabic provides news, current affairs and programmes on Radio, TV and Online to Arabic speaking audiences in the Middle East and across the world, 24 hours per day, seven days per week. We are now looking for two Senior Journalist Team Managersto work on output with the news editor on the day. You'll be assigningJournalists stories to work on, help in proof reading their scripts when required, support output gallery operation over the day, monitor coming events and play a direct role in breaking news. 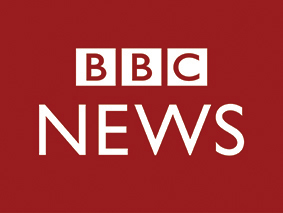 Your role will be to lead and guide Journalists and other production staff, and to ensure that BBC Arabic as a whole works together to meet the needs of all of our audiences. You will also be expected to ensure that the best journalism from BBC Arabic on all platforms is properly shared with the rest of the BBC. You'll need substantial broadcast journalism experience with experience in TV news gallery production and up-to-date experience in the use of graphics, Viz and modern productions tools. With Arabic as your first or equivalent language, you will be fluent in English and have an up to date and comprehensive knowledge of Middle East and international current affairs.Experience of leading a team of journalists is essential. You'll need tounderstand the BBC Arabic audience and the importance of reaching under-served audiences, for example women and younger people. A good understanding of the role of graphics and social media in our journalism is alsoessential. We dont focus simply on what we do we also care how we do it. Our values and the way we behave are important to us. Please make sure youve read about our values and behaviours in the document attached below. Youll be asked questions relating to them as part of your application for this role.